Retailers typically strive to promote their products by creating ad campaigns that attract consumers’ attention. 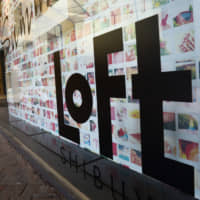 Loft Co. appears to have achieved this with the recent launch of its 2019 Valentine’s Day campaign, albeit for the wrong reason. The chain, which sells everyday commodities in Japan and Thailand, is under fire for its portrayal of women in the campaign. The ads — released in a variety of formats — feature five women sporting blonde hair and identical dresses who, at first glance, appear normal and happy. Over the course of the ad, the women discuss myriad topics, including boyfriends. It quickly becomes clear that the warm vibes are superficial and the women harbor resentment toward each other. To drive this point home, the ad ends with the women physically hurting each other behind their backs. Huffington Post Japan breaks it all down. Seibu And Sogo ran a commercial that featured a woman being hit in the face multiple times by cream pies as part of its New Year’s campaign. Making matters worse was the ad’s opening proclamation: “We don’t need an age of women, do we?” The internet was quick to express its disapproval. Beer giant Kirin Co. has also recently launched an ad campaign that social media users claimed stereotyped several types of women. Objections to the campaign were largely based on generalization, often with negative implications. In every case, the reaction was pretty much the same. As far as Loft was concerned, the outrage that manifested itself on social media was soon mentioned in blogs and general web-based news sites, with most presenting general summaries of how it was received. From there, the story was picked up by mainstream TV news shows and newspapers. Facing pressure from all sides, Loft removed the problematic visuals and issued an apology. Online criticism isn’t anything new to Japan, and there have been plenty of instances over the past three decades of the masses successfully changing and/or removing various TV shows, commercials or video games from the market. That said, such criticism appears to be happening more frequently online these days. The internet certainly isn’t perfect, but it has become a tool for users to air their views and reach a broader audience. It’s far ahead of traditional platforms such as advertising that still have outdated ideas of how people act, as evidenced by the examples above. The criticism against Loft and other problematic campaigns provides an example of the best way to tackle outdated views in advertising: Express displeasure and get it to spread until it’s picked up by mainstream media. It’s a strategy that’s applicable to a wide range of situations, including the recent NGT48 scandal. It helps, of course, that the advertising campaigns outlined above also touch on the place of women in Japanese society, an issue central to discourse that will continue well after Valentine’s Day ends (although it, too, inspires plenty of debate). Unfortunately, an invariable backlash against such criticism ultimately begins to arise. Some argue that the criticism against Loft is an example of political correctness run amok, with even relatively fair-handed essays devoting time to the subject. Political correctness, or “porikore” in shorthand Japanese, has started popping up in more online conversations, inspired by the same way it often gets deployed in the West. At present, it remains a relatively niche line of counterattack in Japan, but it still comes up often. 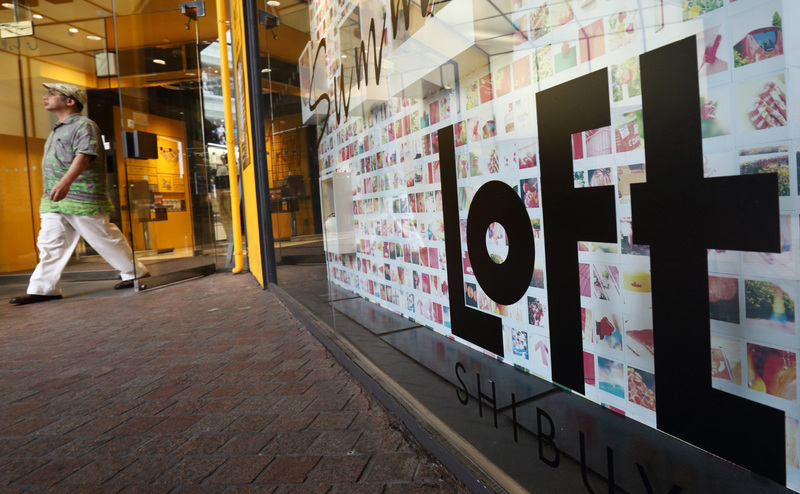 That’s an inevitably of change, though, and the outrage against Loft’s campaign is a microcosm of how social media in Japan functions in 2019, and how people on all sides can use it to advance their agendas. If brands were smarter, they could definitely learn from these developments. Maybe instead of sparking online flare-ups over sexist attitudes, brands could produce advertising campaigns for chocolate that everyone finds palatable?